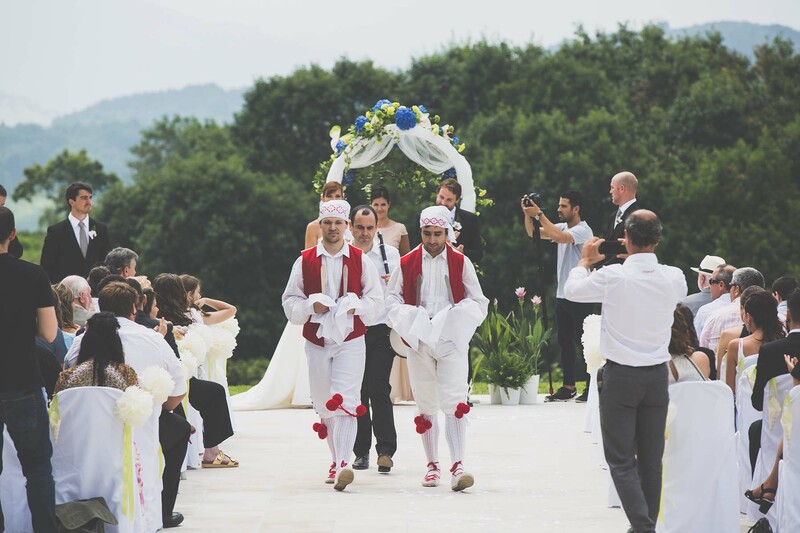 The most special day of a couple requires an event that fills all their expectations. 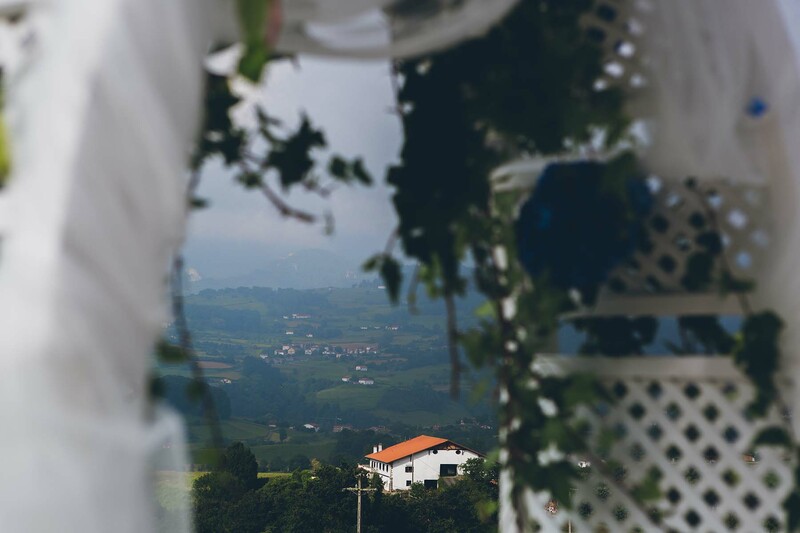 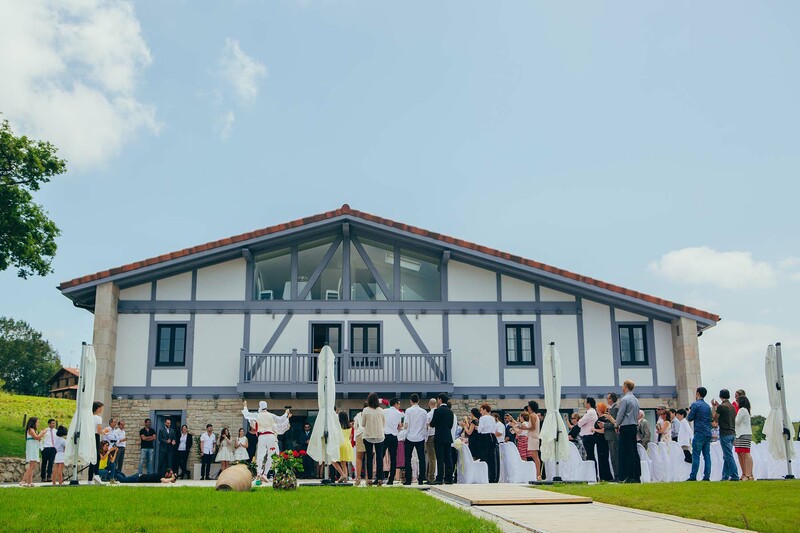 Abeletxe offers not just one of the most spectacular event venues of the Basque Country, but also a building designed to hold the nuptial ceremony, the banquet, and the wedding dance for 250 people. 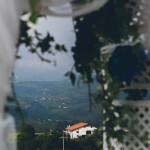 The property includes a Suite with a bedroom, bathroom, and a dressing room for private use of the couple. 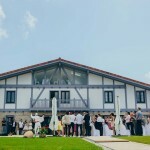 Abeletxe offers an exclusive Wedding Planner service including counseling for wedding organization and advice about all the wedding details, from the design of the invitations to the organization of the honeymoon.